Iceland's untouched landscapes are well-known, and this is a special opportunity to see them for yourself. 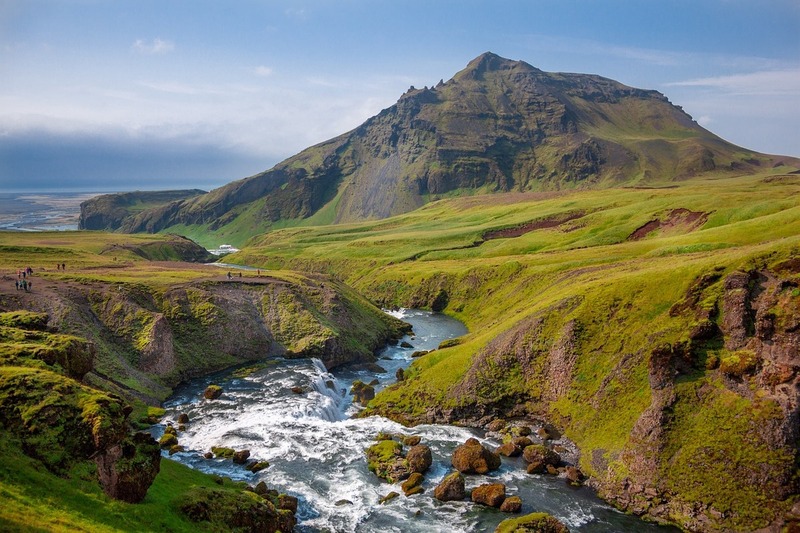 Adventurers trekkers will love this tough, five-day challenge which will take you to glaciers, the famous volcano Eyjafjallajökull, and the capital Reykjavik. Find out more at Discover Adventure.